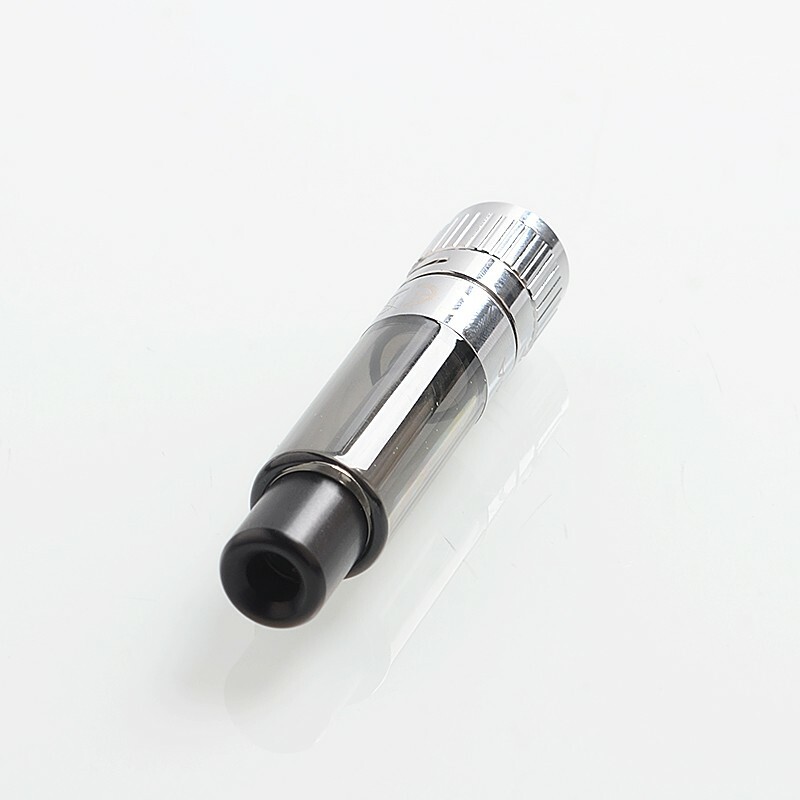 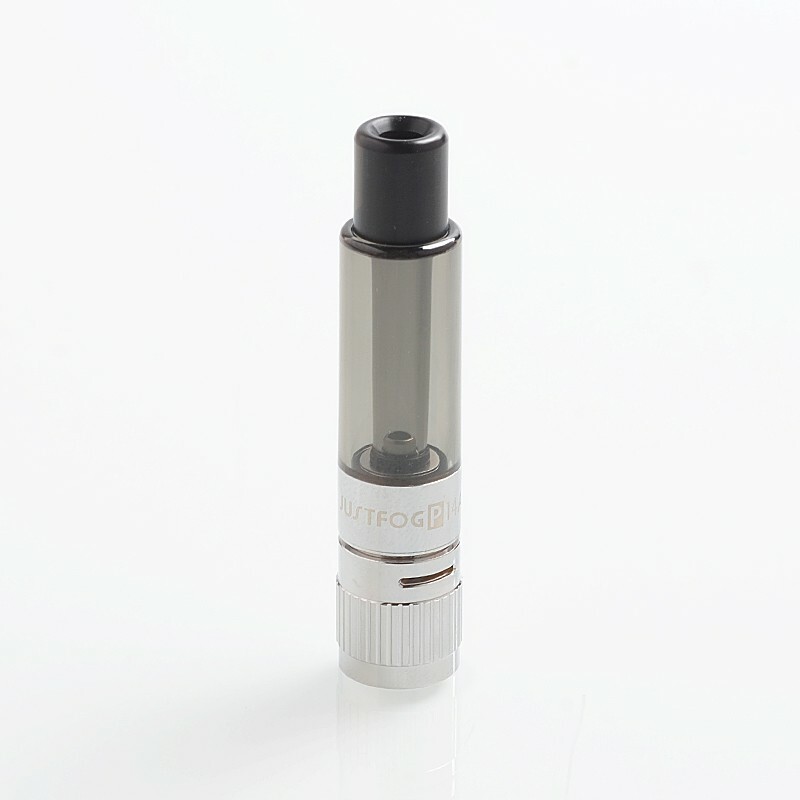 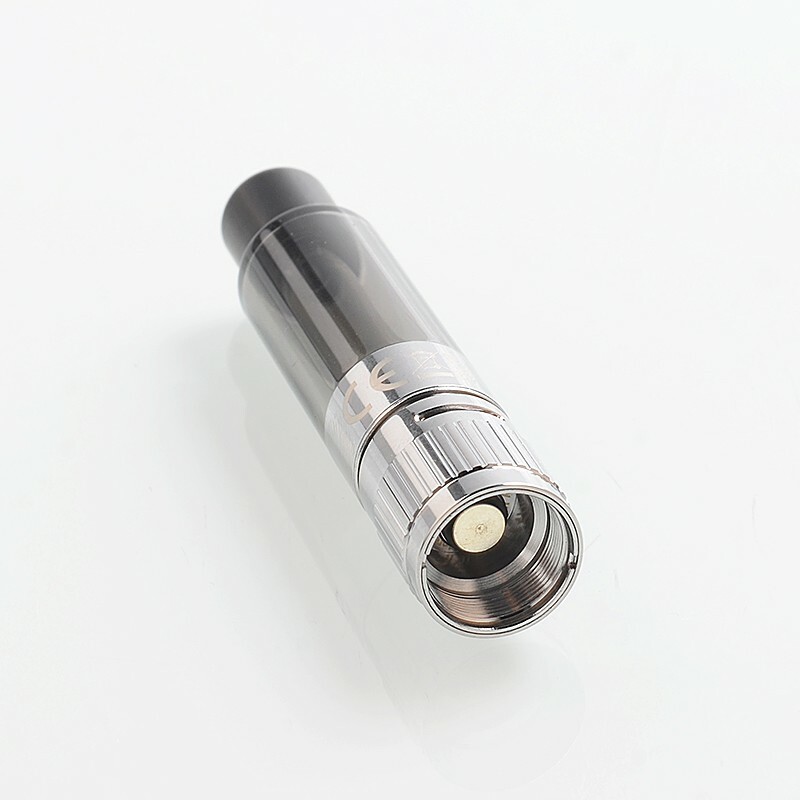 Justfog P14A Clearomizer is a 14mm tank atomizer with 1.9ml e-juice capacity. It features a childproof opening system, easy body-spinning airflow control and anti-spit back protection. 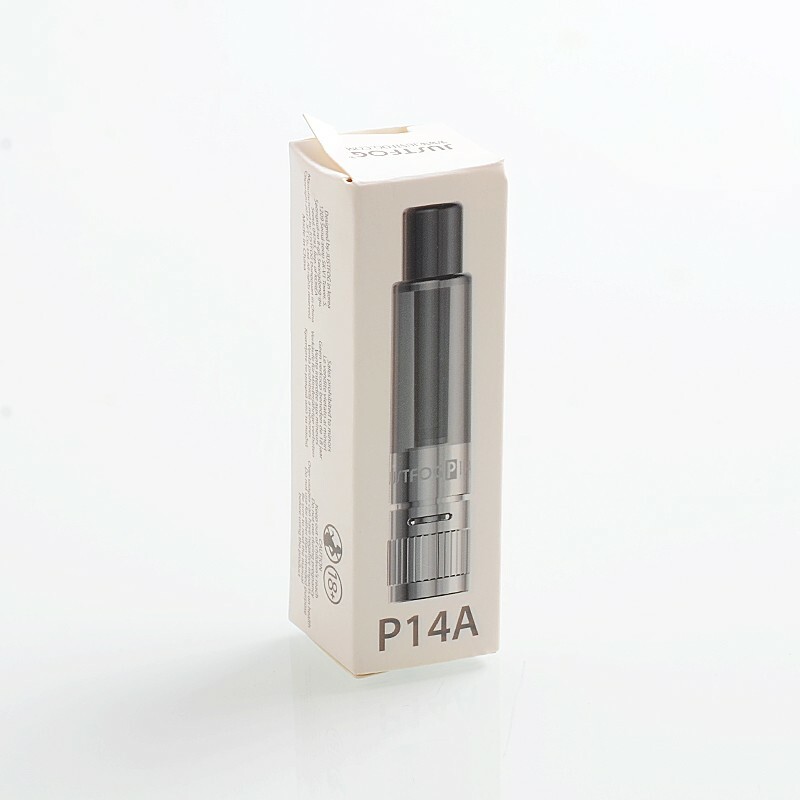 The P14A is pre-installed with 1.6ohm coil, it is also compatible with 1.2ohm coil (NOT INCLUDED).